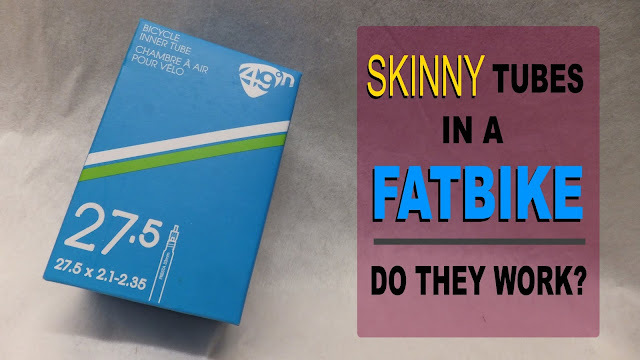 So you are looking to upgrade your current ride, add another fattie to the stable or are you venturing into the world of fat for the first time. 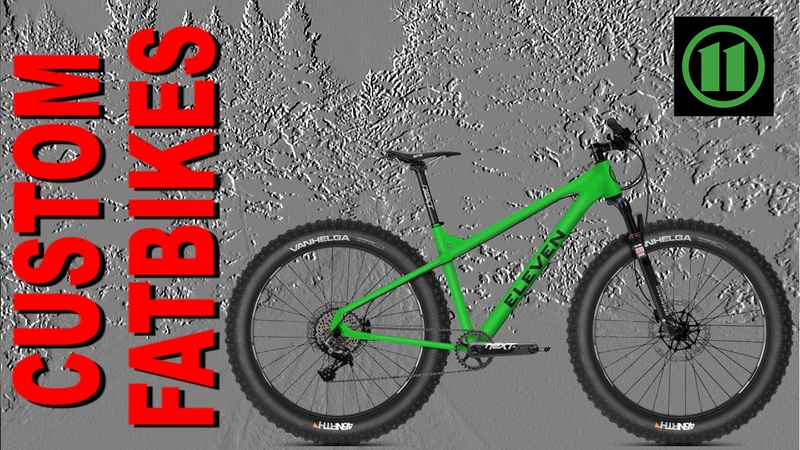 You have visited all the manufacturers’ web sites, peppered your buddies with questions, visited your LBS and scoured every page of Fatbike Republic (shameless plug) and still can’t find the fattie of your dreams. You know that you don’t want a carbon copy of every other bike. You are looking for something a little different, maybe some custom paint and an upgrade or two. Can you find such a beast? Sure you can . . . just head over to ELEVEN and build your custom dream machine. 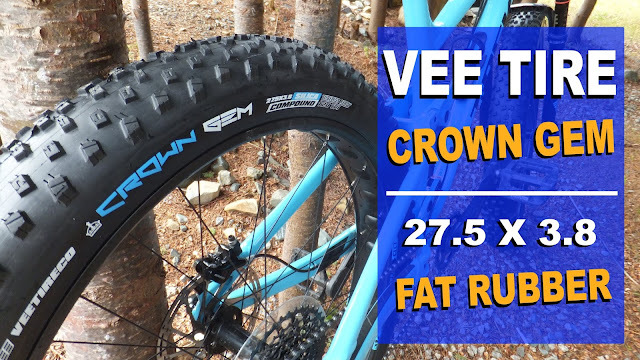 Fatbike Republic connected with Tom German, the brains behind ELEVEN, a North Carolina based fatbike company, to have chat about fat. FBR: Hey Tom. I know that ELEVEN opened its doors in 2015, but what inspired you to start a fatbike company in the first place? ELEVEN (Tom German, Founder): Two years ago, I bought a new mountain bike. Like many riders, I read some internet articles and talked to the local bike shops. When I was ready to buy, the combination of color, components, and size I wanted was not available. Some sellers had the right size and others offered components that were close, but no one had the exact build I was seeking. This experience reinforced that there are riders who want a custom solution to the biking needs. The first time I rode a fatbike was on a North Carolina singletrack and I immediately noticed more traction over roots and rocks and better cornering grip. I clearly remember thinking, why isn’t everyone riding a fatbike? When I started looking more closely at fatbikes I noticed the same restrictions as when I bought my mountain bike. Why should fatbikers spend thousands of dollars on a new bike and immediately start replacing components? That's where the idea came from and the rest is history. FBR: Cool. So tell me a little about ELEVEN and what its all about. I have played with your bike builder and and there are endless combinations of colors and components. Its pretty neat. ELEVEN: At ELEVEN, riders can get the bike they want instead of compromising on the closest option a shop has in stock. 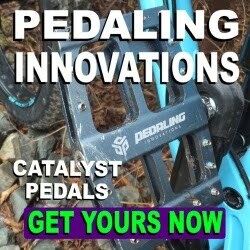 We offer a unique online platform that enables customers to select their frame size, then mix and match from a wide range of components and colors to design their ultimate fatbike. We spend significant time researching and testing components to ensure we offer quality, industry-leading choices, including components that are not available on standard production bikes. At each step, Our bike builder provides detailed information about each option to help riders select what will work best for them, and they can play around in our online paint shop to customize the bike’s color scheme. And if a rider doesn’t find exactly what they’re looking for on our platform, we’ll help them find it. FBR: Interesting concept. If memory serves North Carolina is not known for vast amounts of the white stuff. 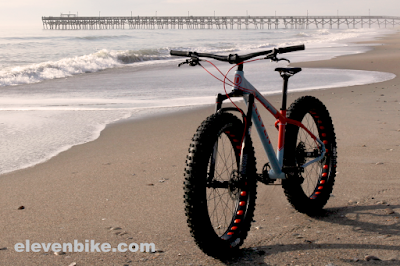 How is the fatbike scene in North Carolina? ELEVEN: Yes, not much snow but we have great trials and a lot of beaches. The fatbike scene in NC is growing. Two years ago, a couple of local shops had one demo bike. 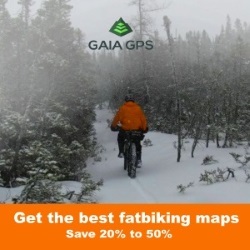 Today most shops offer fatbikes. We expect growth to continue but it will take time. Most riders don’t buy a new bike every year, and some are hesitant to step outside the traditional mountain bike box. Everyone who has ridden an ELEVEN fatbike has felt more grip and better ride over roots and rocks. 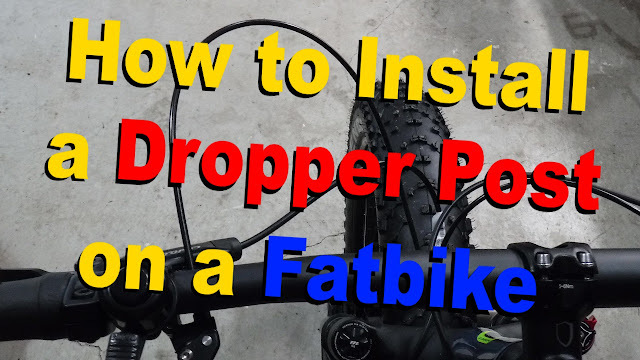 FBR: What has been the best part of starting a fatbike company? ELEVEN: Interacting with first-time fatbikers has been great. It is rewarding to hear a rider describe his or her first fatbike experience. They are always smiling and amazed by the responsive handling and significant grip. FBR: Being the head honcho of a fatbike company I’m guessing you are rolling a pretty nice set of fat wheels? ELEVEN: I think so. I'm riding a bluto equipped ELEVEN that is running a 1 x 11 with Race Face Next crank and a Cane Creek headset. The bike rolls on Hed rims with Industry Nine hubs and 4" Jumbo Jims. Although the frame can run 5" tires with its 197mm rear, I prefer to run 4". FBR: So does it ride more like trail bike or does it feel more like a XC? ELEVEN: I designed the frame to handle well on technical trails. The 69.5 head angle is not as slack as some fatties and the weight distribution is rearward. So it is responsive, climbs well, and the abundant tire grip provides stability in the technical sections. The bikes come in three sizes . . . S, M and L. And to put the sizing in perspective, the Medium fits between a Trek 17.5 and 19. FBR: It's a little unusual to find bikes that are built in the USA. What are the advantages of manufacturing in the USA? ELEVEN: Our frames are manufactured in the US because it is extremely important to us to deliver the safest bike we can to our customers. US manufacturing has delivered exceptional quality and consistency. Our frame weight variation is minimal, and the quality of the welds is exceptional. The welders take great pride in their work and it shows. 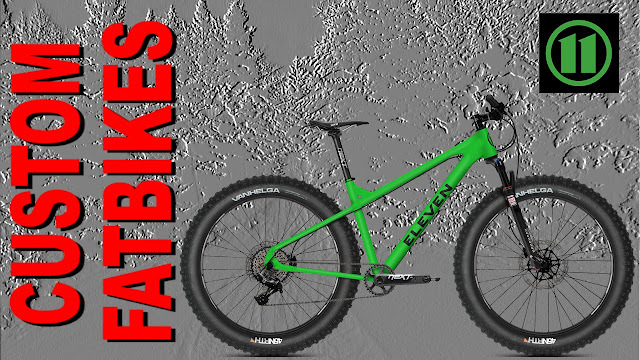 FBR: So where do see the fatbike industry going? Bigger tires? Wider frames? Dominance of the 27.5 fat rim? ELEVEN: Riders created fatbikes and I believe they will continue to drive the segment. There is no doubt that fatbikes dominate sand and snow, so it will be on the trails where you will see more diversity. 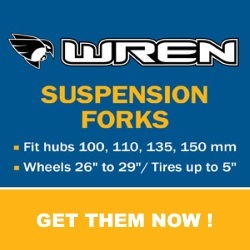 Specifically the plus size tires (27.5+ and 29+), which is currently promoted by the industry. Of the two I see the 29+ segment phasing out and the 27.5+ segment growing and competing with the fatbikes. Its will be interesting to see what riders ultimately decide. FBR: So what’s in store for ELEVEN as we move into the prime 2016/2017 fatbiking season? ELEVEN: For starters we will be launching our webstore with new ELEVEN apparel and fat bike components. There will also be new bike build options including: 1x12 drivetrain, Industry Nine Big Rig alloy wheels, Schwable lightweight tires, carbon rigid forks, etc. And new colors and graphics will be released in October with new price points. There are also some top-secret things that I’m not at liberty to chat about right now. 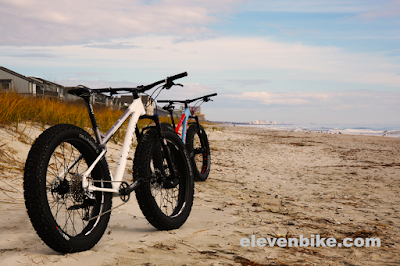 FBR: Thanks Tom for sharing a little about ELEVEN and what it can offer the fatbike world. ELEVEN: Thank you, we appreciate your interest. To celebrate our new site we would like to offer a free upgrade from Race Face Turbine handlebar and seat post to Race Face Next handlebar and seat post to anyone purchasing an ELEVEN bike in 2016. So if the mainstream fatbike offerings is a little vanilla for your tastes, maybe the folks at ELEVEN can spice things up for you. Give their bike builder a whirl to see if you can design the bike of your dreams.